As Australia’s experts in mobile hydraulic applications, Pacific Hydraulics understands the importance of quality brakes as a key component to improving the handling, efficiency and safety of off-highway vehicles, cranes, winches and similar applications. 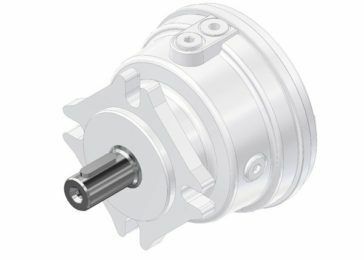 Pacific distributes a range of negative brakes in modular configurations for mounting on reduction gears or on motors, from Reggiana Riduttori. Call us today on 1800 786 511 for more information or to find the correct component for your operation.